rent groundbreaking tools and if the ground doesn’t break, what do you do? been in business for at least 3 months and make at least $8,000 a month. 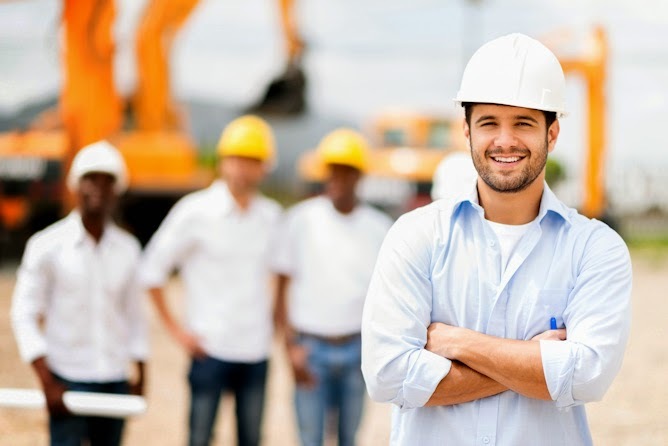 your construction company the funding it needs and deserves. From small business loans, to merchant cash advances, Silver Rock Funding is here to help!